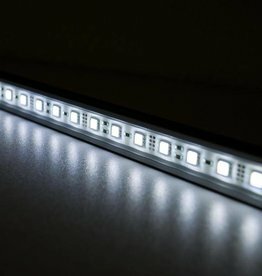 BuyLEDStrip.com supplies LED Strips and accessories of the highest quality for low prices. 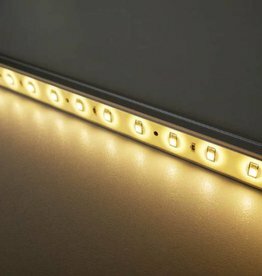 Are you looking for LED Strips for your home or for professional purposes? Look no further. We have a large selection of products and because of many years of experience we have the knowledge that is necessary to advise you in your project. Since we started in 2008, we have helped over 25.000 happy customers. 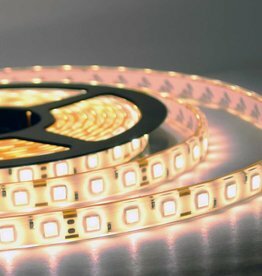 LED Strip is a versatile product that can be used in an infinite number of ways. 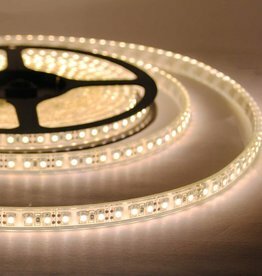 We sell flexible LED strip from the reel. You can buy it by the meter and cut it to the right size yourself. Mounting the LED strip is easy thanks to the 3M adhesive on the rear. 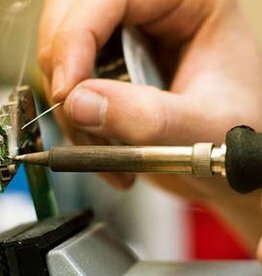 While soldering the connections to the LED strips is straightforward, you will need a soldering iron. 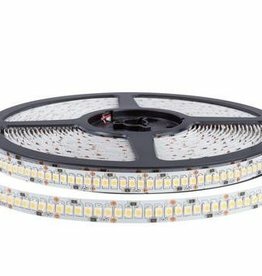 If you do not want to solder, this is no problem: We can supply the LED strips made to size and with the connections already attached. 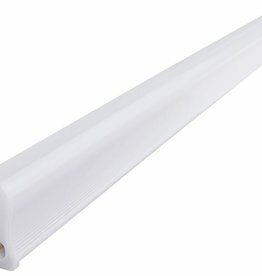 We sell LED Strips in 12 Volts and 24 Volts. 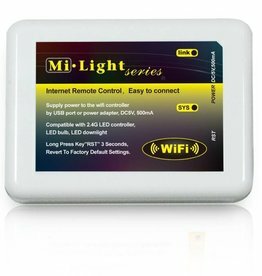 We also sell LED Bars, aluminium profiles, and a large selection of remote controls, controllers, dimmers, and accessories. ✓ We offer free shipping above a certain order size. Please see "shipping & returns" to find the conditions for your country. ✓ If you order before 15:00, your order is shipped the same day. You can choose between a postal shipment, which can take 1 week to 3 weeks depending on your country of residence, or European customers you can choose a DHL Express shipment which only takes a few days. ✓ Your order is always checked manually. If we have any doubts about the combination that you have ordered, we will always contact you before shipping the order. ✓ Customer service: We are not satisfied until you are satisfied. 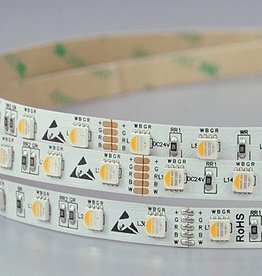 ✓ Customization: We can supply LED Strips made to size and with the connections already soldered. ✓ We have a Webshop Trust certificate, which means you do not have to worry when you order from us. Because we carry this certificate you can also be sure that we follow all European rules for online shops. For questions please contact us on info(at)buyledstrip.com or navigate to "customer support". We look forward to helping you! We reply to most inquiries within a few hours. Choose the color that fits your mood! 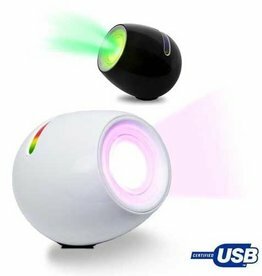 This LED moodlight has a built-in battery that lasts around 4 hours. This means that you can place this lamp wherever you want! You can also let it work on the included power supply.